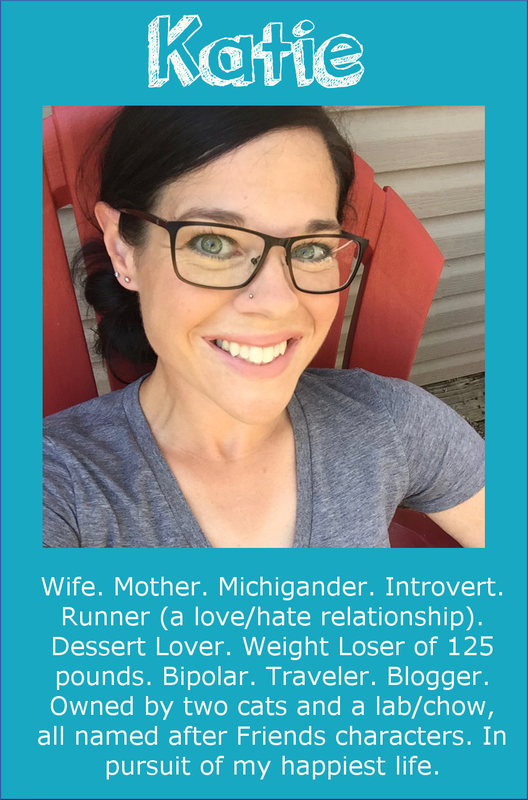 Despite some confusion, things are going pretty well as far as what I wrote about in my last post (an 8-week "experiment") of diet and exercise. I started the experiment on Tuesday (I'm going to call it a "challenge", because that makes more sense, but I tend not to do well with challenges. I'm thinking of this as an experiment instead!). I didn't realize how much it would confuse me to start on a Tuesday! The 8K plan that I'm following (by Hal Higdon) starts on a Monday. Rather than skip six days to start on Monday, or to just skip Monday's workout, I decided to just shift everything over by one day. The plan would be exactly the same as written, except Monday's workout would be on Tuesday, and Tuesday's on Wednesday... etc. Simple! Except when I read the plan the first time, I noticed that I would have Fridays as rest days (no runs, no cross training, and no strength training). After shifting everything over, that would make my rest day on a Saturday instead. ANYWAY, all of that is to say that I thought today was a rest day and I, well, rested. I was scheduled to do a two-mile run and strength training, and then tomorrow is my rest day. So, I'm just going to do the workout tomorrow instead. I wanted to follow the plan right to the letter, but it would figure that I would mess that up on Day 4! hahaha. Other than that, though, I've stuck with my plan. The first day, I was supposed to "Stretch and Strengthen" according to Higdon's plan. 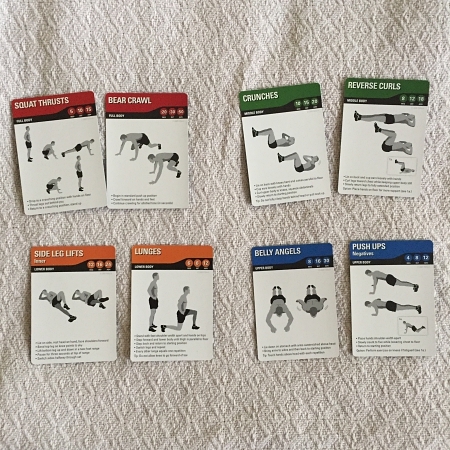 He wrote that the strength training can be very mild body weight exercises, and it reminded me of some body weight strength training cards that I have. It's a deck of cards with four different categories: upper body, lower body, core, and full body. 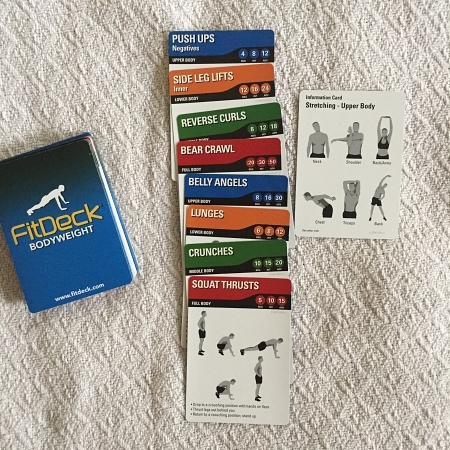 On each card, there is a strength training exercise that corresponds to the categories. 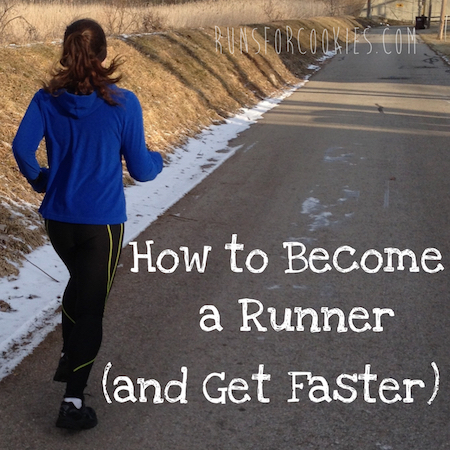 There are reps for beginners, intermediate, and advanced--I'm starting with beginner, of course (it just means lower repetitions). There is an instruction card that explains several different ways of using the deck, but I just made up my own little rule: pick two cards from each category (blindly, after sorting them into four piles and shuffling them). I did the minimum reps for each one (the "beginner" number). It was harder than I expected! But it wasn't so bad that I was dreading doing it again. I actually found it pretty fun. I knew the whole routine would take about 10 minutes, so it didn't bother me--and since it was new, it felt kind of fresh and exciting. There is also a card for stretching--it has several stretches on the front and back of the card. So, I just followed those for the stretching part, and called it a day. Day two (Wednesday) called for a two mile run. I was getting ready to head outside when I asked Eli if he'd want to go with me, and he actually agreed! I had been planning to go super slow, like 13:00-ish pace, but Eli clearly wasn't having it. 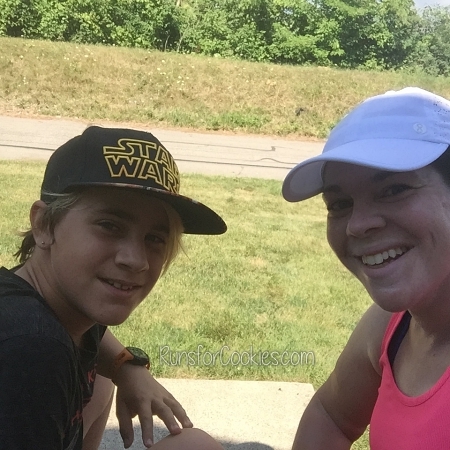 When I asked him to go with me, I meant run next to me! Haha, he had different plans. I spent most of the run trying to keep him from getting too far ahead of me. The run felt hard. And that was at an 11:24/mile pace. Like I said, I don't care what my pace is, but it's rough to see how hard that pace felt! Yesterday was cross training for 30 minutes. When I hear "cross training", I always think of very hard cardio. But according to Higdon's plan, it can be very easy exercise, basically one step up from total rest. It includes walking, so I decided to take Joey for a walk. We went for about 45 minutes, and I stopped to let him play in the lake. I'm surprised at how sore I was from the strength training for the last couple of days! 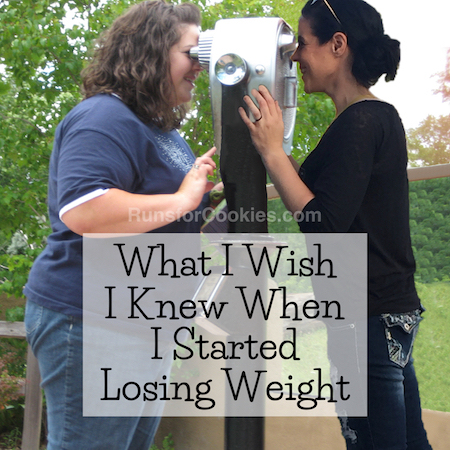 But it made me feel like I actually did something good for my body. So, today was a rest day (unintentionally) and tomorrow will be the planned two-mile run and strength training. I really feel like this is a plan I can DO. My confidence is already getting a little better--I don't feel completely hopeless anymore. My diet has been good, too. Just following what I did before. So anyway, there's the update on the last few days. I may post a weigh-in on Wednesday, if I'm feeling brave. I always hate posting them when my weight is this far over my goal, but I know that some people appreciate the transparency. You know, I have followed you since spark people (don't know if that's long or not lol) and I love how you share it all... 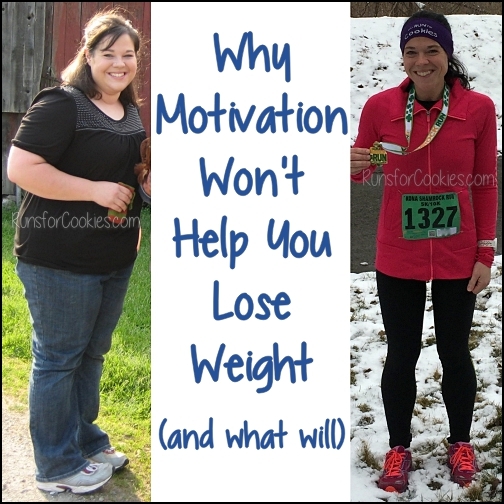 The weight, the surgery, the losses, the gains, the running, your mental state. 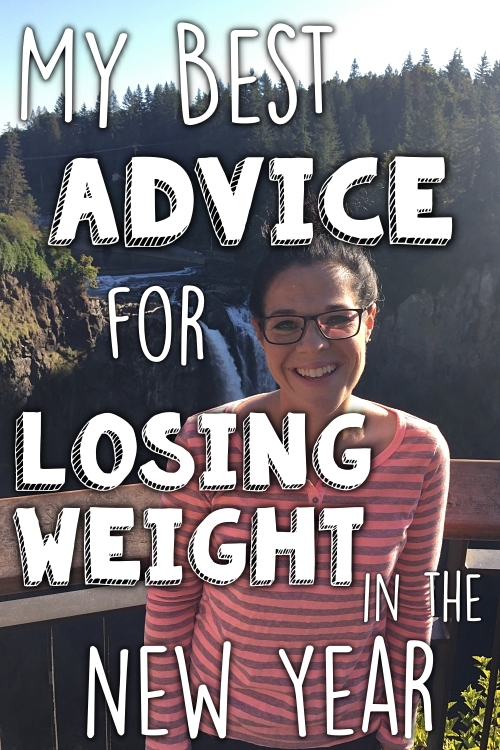 I lost 90 pounds and my anxiety definitely gives me days where I just don't care if I gain. 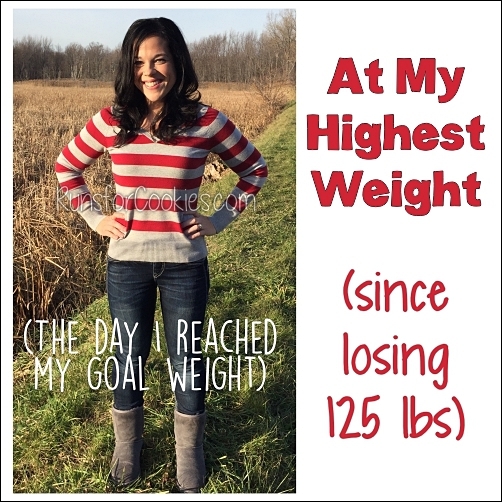 Thanks for sharing...I almost stepped on the scale this morning....I haven't seen a number on a scale for almost a year and I figure it will be up 10-15 pounds seeing how I really don't fit into my jeans or any normal pants that are not elastic or sweat type pants. Well, no scale for me...soon though..maybe? !